The Youthquake caused a seismic shift in a suddenly rebellious society. 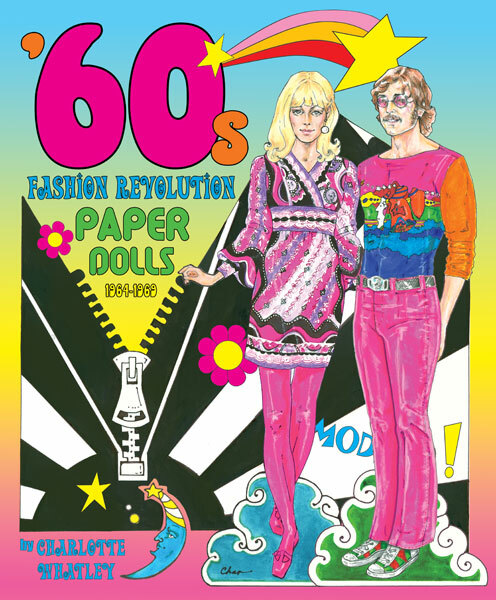 Fashion went wild with mini-skirts, Pop Art and hippie gear. Music went from folk to Brit Pop. The Beatles, yeah, yeah, year! 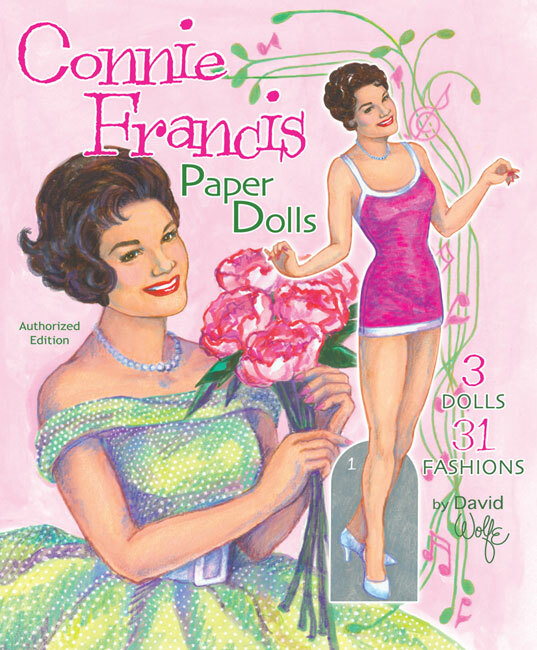 The colorful, crazy clothes of the swinging decade turn into mind-blowing, eye-popping paper dolls. 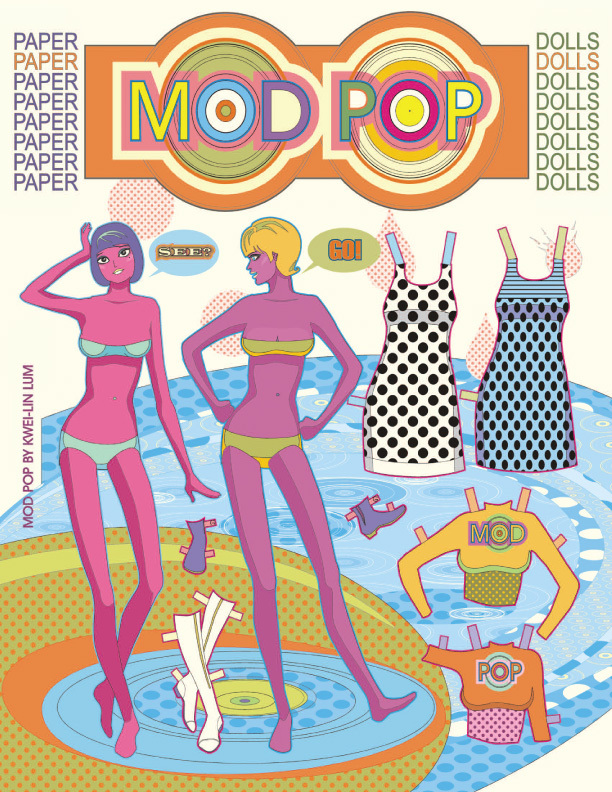 Groovy! Fabulous, familiar fashions from 3 decades of favorite films worn by stars such as Audrey Hepburn, Faye Dunaway and Meryl Streep. 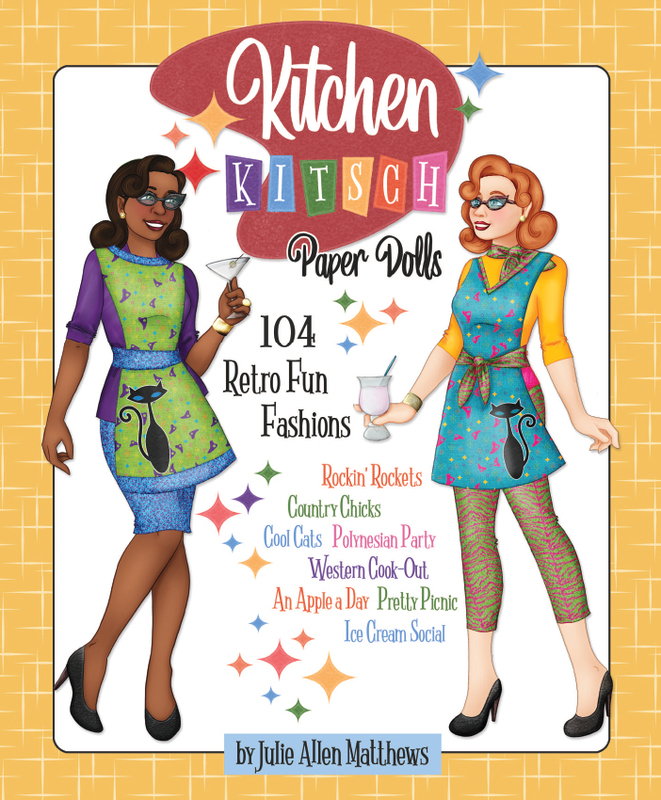 Featuring 3 beautiful dolls and 25 outfits from 25 fashionable films like Breakfast at Tiffany’s, Love Story, Taxi Driver, The Birds, Annie Hall, Doctor Zhivago and others. 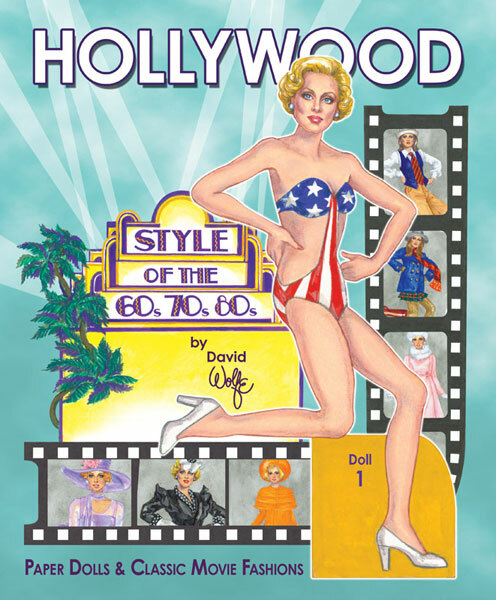 Companion to David Wolfe's Hollywood Style of the 30s, 40s and 50s and Hollywood Confections .